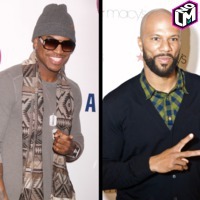 1LMNOLA » 2Photos » 3NE-YO AND COMMON JOIN THE WIZ LIVE! 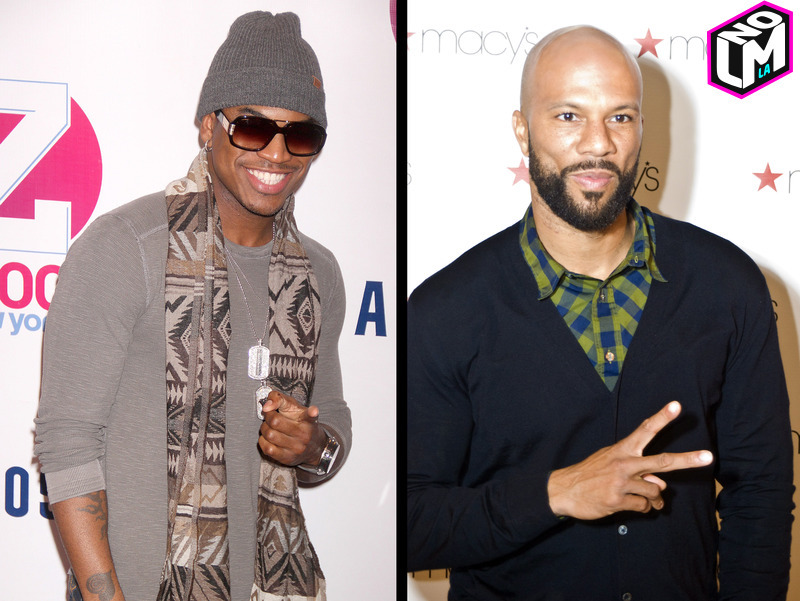 R&B singer NE-YO and actor/rapper COMMON are adding more star power to the cast of the upcoming live TV production of musical THE WIZ. The So Sick hitmaker has been tapped to play the Tin Man, while Oscar winner Common has been chosen to portray the gatekeeper to Oz in the latest musical adaptation of L. Frank Baum's classic The Wonderful Wizard of Oz book. Another new addition is Elijah Kelley, who will reteam with Queen Latifah – his onscreen mom in Hairspray – on the project. Queen Latifah will play The Wiz. Orange Is The New Black's Uzo Aduba, former Glee star Amber Riley, Mary J. Blige, David Alan Grier and newcomer Shanice Williams have already been announced for the TV 'event'. The Wiz originally debuted on Broadway in 1975, and three years later a 1978 film adaptation starred Michael Jackson and Diana Ross.